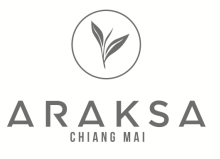 ​​Tea produced at Araksa is crafted from our experience with local methods combined with our study of various regional teas. Learn about our Exceptional White Tea. We are proud to say that our garden is USDA and EU Organic Certified. Learn more about our sustainable practices.